Sustainable Packaging Review | Is your packaging sustainable? As the environmental impact of packaging on our planet is increasingly prevalent, does the choice of the materials used on your carrier bags fully reflect this? If the answer is no to this simple question, with so many packaging material options available for your carrier bags, how can you decide upon the right choice for your business? 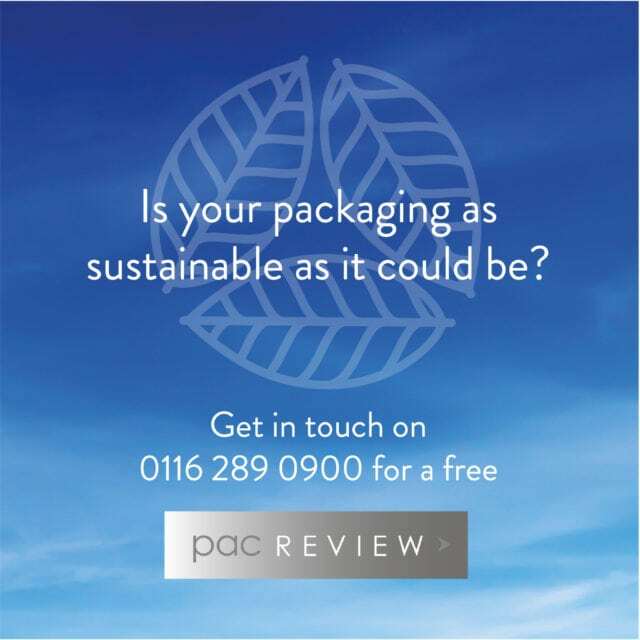 You can contact one of our experts on 0116 289 0900 and we can offer you a free Pac Review, where we can recommend sustainable solutions, giving a clear direction to a complex global solution. We are already helping a number of our current customers, so let us also assist you.